Ofev (nintedanib) is an anti-fibrotic drug used in the treatment of pulmonary fibrosis (PF) to help to slow down the progression of the disease. It was approved by the FDA in October 2014. The online patient platform Patients Like Me is a great tool for discovering how well other people with chronic illnesses are faring on various medications. It allows patients to document their experience with a treatment, including how effective it’s been for them, if they’ve had any significant side effects, what dosage they’re taking, and if they’re still taking the medication. The site also allows patients to document other information which may be useful to fellow sufferers such as how expensive the medication is, how easy it is to adhere to the medication schedule, and what other medications they’re taking. 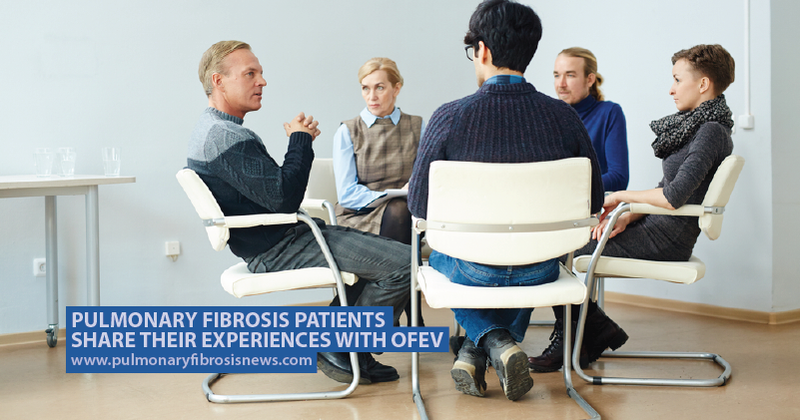 Sixty people with pulmonary fibrosis have added details about their journey with Ofev so far. Thirty-nine of those said they had suffered some side effects ranging from mild to severe. The most commonly reported side effects were diarrhea and decreased appetite. Only nine of the patients had stopped taking Ofev with four of those stating the reason for stopping was that the side effects were too severe. The majority of patients were taking 150mg of Ofev twice a day and found adherence easy. 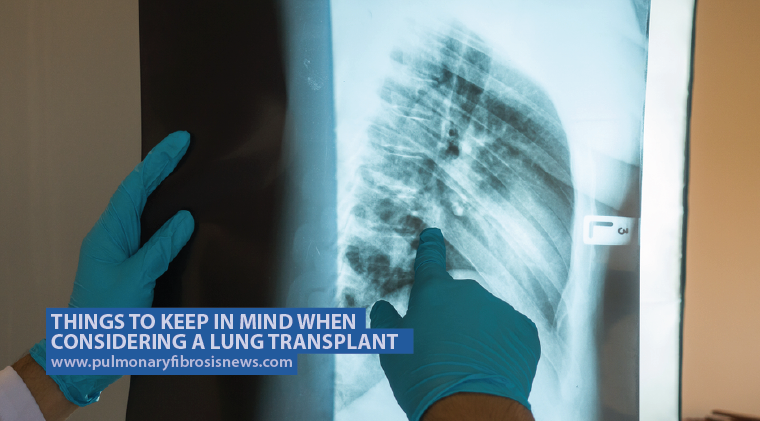 Tagged antifibrotic drug, nintedanib (OFEV), Patients Like Me, pulmonary fibrosis treatments. Ive been on Ofev about 3 weeks and the only thing I can tell, as far as side effects are concerned, is that I do have a loss of appetite but ay the same time, I’m having a serious craving for chocolate! Other than that, I’m doing fine so far. I’ve been on it for 6 months. My taste for food is terrible. I can’t stand beef or even bacon now. They upset my stomach. I’m enjoying my food much less now. Fruits and vegetables still are ok. I have to take 2 Imodium pills a day to control diahria. 2 a day for me. My husband takes Ofev. At first he diarrhea. So he learned to avoid certain foods. Approximately a year later his diarrhea came back very severly, and he had to cut back to 100mg twice a day. It also ended up making him lactose intolerant. my taste buds must have been effected as I’ve lost any appetite for certain foods I used to love, + I get full so fast my husband and I split a meal everytime we go out as I can’t eat musch at all. I have been taking ofev for 5 months. Was taking 150 mg but was cut down to 100mg twice a day. I have constant diahrrea, throw up about twice a week and now have a low platelet count. I also can’t get rid of a cough. Ofev has worked very well for me. I have had all the predicted side effects (not as severely as some others have) but have learned to anticipate the problems. Ofev seems to have reversed much of my IPF, which I had not expected. As for loss of appetite, I needed to lose a few pounds. chronic bronchitis. Now I’m being treated for what I actually have.